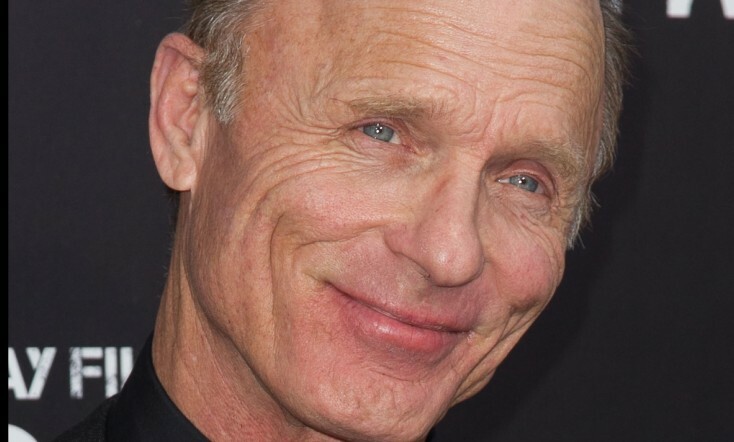 Though it was widely reported last fall that four-time Oscar nominee Ed Harris and “Breaking Bad”’s Giancarlo Esposito would be co-starring in an historic film about abolitionists John Brown and Frederick Douglass, respectively, it turns out that actor Paul Giamatti and his producing partner Daniel Carey through their Touchy Feely Films may have beaten them to the punch. Harris, 63, would say little more about the situation other than he was not asked to play the 19th century anti-slavery advocate, who believed the only way to end the immoral institution was through armed insurrection. He led an unsuccessful raid on a West Virginia federal armory and was captured and hanged for murder, conspiracy and treason less than two years before the Civil War began. Coincidentally, the writer of “Snowpiercer,” the movie in which Harris stars as a ruthless leader of a train filled with various classes of survivors of a catastrophic event, is on board to write Giamatti’s “Midnight Rising” miniseries for the cable network FX. 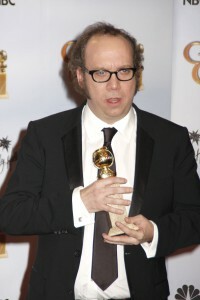 Giamatti has a first-look production deal with FX Productions. “We’re doing an eight-hour miniseries for FX,” said Kelly Masterson, who also penned the Philip Seymour Hoffman starrer “Before the Devil Knows You’re Dead,” and the TV movie, “Killing Kennedy,” based on the nonfiction book by political conservative Bill O’Reilly. The playwright/screenwriter said he didn’t know who would be cast to play Brown (or Douglass, for that matter). Masterson says he is fascinated with Brown, a onetime Kansas farmer who became a radical anti-slavery activist.